When you see water running down the street or discover your water is brown or are experiencing any water problems at all, PLEASE contact our System Operator Mike Probert at 760-207-7779 (phone) or 858-494-1020 (Pager). 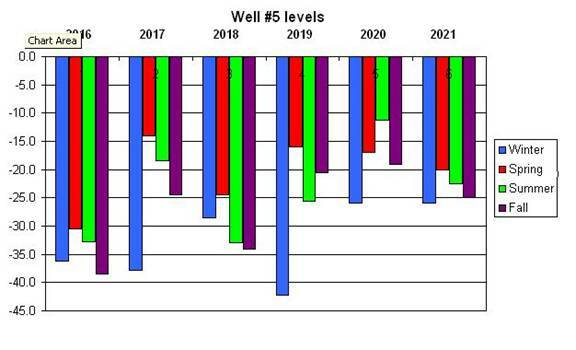 The chart below shows the depth in feet from the top of the well to the top of the water level. 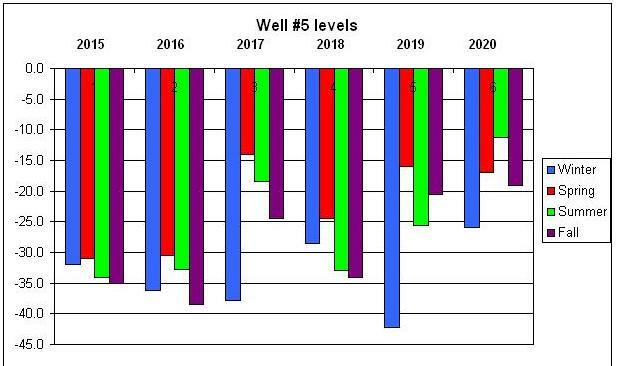 These are the measurements taken from well number 5 over the past five years. 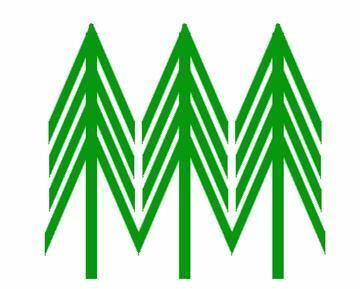 Voluntary conservation is in effect. Our water is for Domestic use only.